So I have these two amazing kids right? They are funny and sweet and I could not be more blessed. 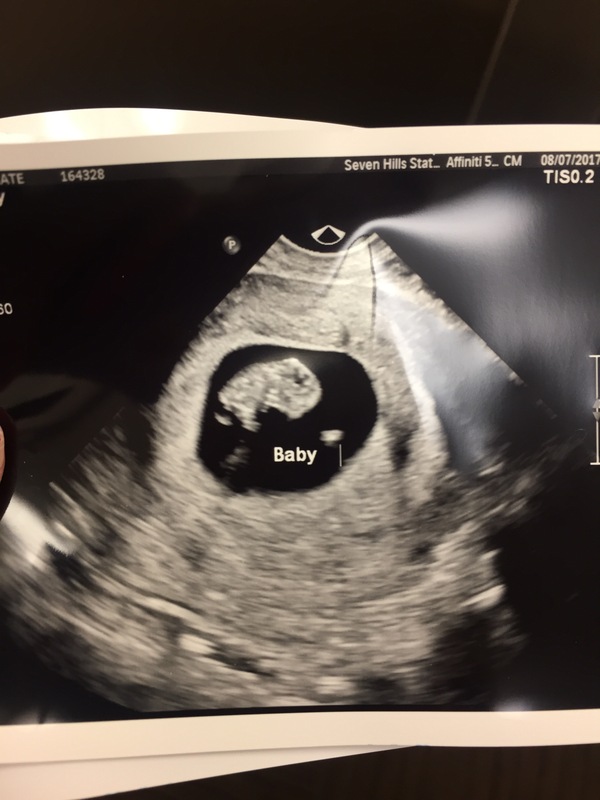 And then comes the curveball – Baby 3 is on his or her way! (We don’t like to find out what we are having – it’s a great motivator through labor!) Except now I’m Pregnant and Diabetic. With finding out about this pregnancy, especially during the first trimester, controlling my sugar numbers has gotten increasingly difficult. It is to be expected as the higher the hormone levels due to pregnancy, the more insulin resistant the body becomes. I wonder if somehow that is to help the baby’s development? So the mom isn’t getting all of the energy but the baby is getting some as well? I’ll have to see what I can find on that. I started cutting out what I saw spiking my sugar. Pasta is no longer an option (so much for easy after work dinners), and as I’ve progressed, I’ve had to also cut out anything with wheat flour, corn or white potatoes. This includes tortillas, pizza crust, muffins, you name it. Pretty much everything I have been craving! In my Pinterest feed, I saw Paleo and Keto diet items and up until now I never really paid much attention. Then I read into these diets a bit more and realized I was already practicing them! I have now found recipes for chocolate chocolate chip muffins (one of my absolute favorites) that only cost me 15 grams of carbs and even with those carbs, they don’t spike my sugar at all. I plan to start linking to these recipes so you too can find something that works for you and allows you to still have a little fun in your diet! I will be 100% honest that this has not been an easy journey. I get mad about how much time I spend figuring out what I can eat and what I can’t eat and sometimes I just WISH that my body gets that we are straying off course for ONE BITE so maybe it could not overreact with a 150+ blood sugar number? But no, evidently it doesn’t work that way. At any rate, we are going to stay this course and pray that with all the hard work a healthy baby will show up in March. I encourage you to take a look at Paleo and Ketogenic diets – I know they don’t sound fun but trust me in that they are effective. I can definitely detail more in coming posts for all of you but this post is already pretty long! Until we get deeper into that, I wish you strength in your journey to overcome diabetes – we can do this! How did you find out at twelve weeks with your second about having gestational diabetes? Were there any symptoms or did they just test you early? ((hugs)) Having to get rid of pasta and muffins and such has to be so hard! I am currently expecting my fifth child and I have been looking into eating a more diabetic-friendly diet because it’s healthier and because I figure I might as well get used to it in case they tell me next month that I have gestational diabetes. But you know, I think it would take seeing a dietician to figure it all out because the information on how much, and what, to eat is confusing!! At least, what I’ve found online so far. Any tips? ?